What’s Legacy Got To Do With It? “Having a legacy is the closest we can get to immortality. It’s how we combat the transience of our lives and the fact that most of our time is spent doing things that will be forgotten shortly after they’re finished. A legacy, though, outlives all of that. It etches our name in memories and record books and keeps us alive long after we’re gone. 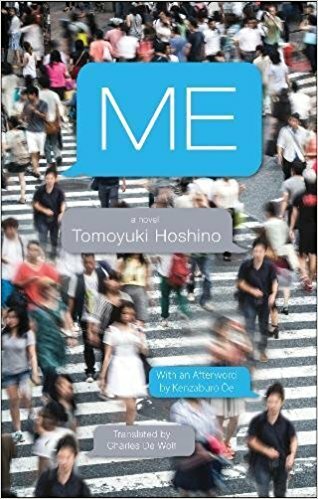 “The title of Tomoyuki Hoshino’s new novel comes from a common hustle in Japan called the “me-me scam,” whereby a con artist calls an elderly person and only identifies himself by saying, “It’s me.” The victim, believing that they are talking to someone they know, is then swindled into sending money to the perpetrator, who claims to have gotten into financial difficulty. Scammers in Japan collectively extract $400 million every year from unsuspecting victims in this way. “Even for a sport as reliably strange as ours, the past week was a particularly bizarre one. Between the bookends of two excellent fight cards in UFC 217 and UFC Fight Night 120, a month’s worth of weird went down. Yet aside from Conor McGregor’s shenanigans at Bellator 187, a common theme permeated the goings on of the last seven days: the repercussions of getting old in the fight game, or, as I like to call it, MMAging. 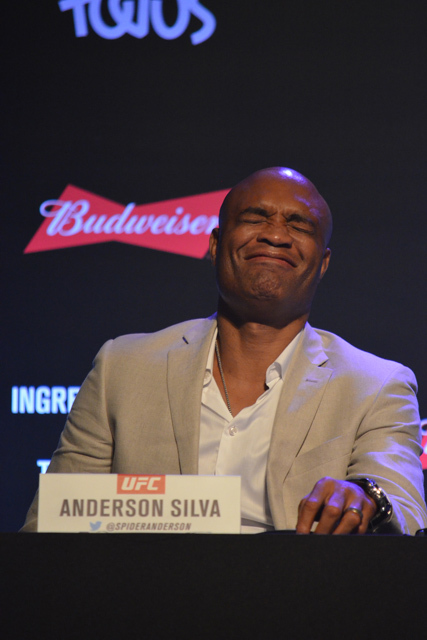 “In the aftermath of any big fight card, hyperbole is certain. It’s as inevitable as a George St. Pierre victory or MMA’s capacity to entertain and surprise us. 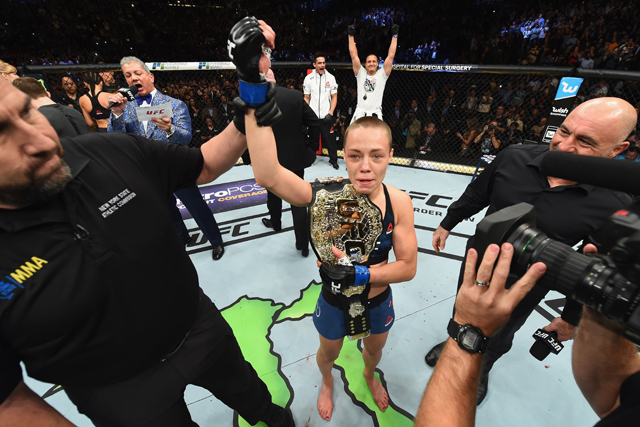 Yet in the wake of UFC 217 on Saturday, it is no exaggeration to say that it was easily the best card of the year and one of the most memorable shows in a long, long time.